British Rowing will be running four x 20 minute Clean Sport sessions at The Metropolitan Regatta this year. Each session will include a brief overview of : Checking medications, Minimising the risk with Supplements, Testing and Reporting. The Metropolitan Amature Regatta is committed to clean sport. All athletes, athlete support personnel and clubs are bound and must abide by the World Anti-Doping Agency Code. Athletes competing at The Met could be tested at any time, and by entering this competition it will be deemed that consent to be tested has been given. To understand more about anti-doping, the rules and your responsibilities, please go to www.britishrowing.org/antidoping or email antidoping@britishrowing.org. For essential anti-doping information download the Clean Sport app from iTunes or Google Play. Remember to check all medications on [www.globaldro.co.uk] Global DRO, where you can search by ingredients or brand name. If you’re a coach, visit www.ukad.org.uk/coaches. 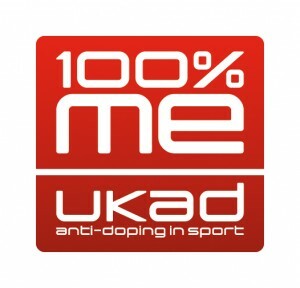 If you’re athlete support personnel, visit www.ukad.org.uk/support-personnel. If you’re a parent, visit www.ukad.org.uk/parents. If you’re a parent, visit www.ukad.org.uk/parents.